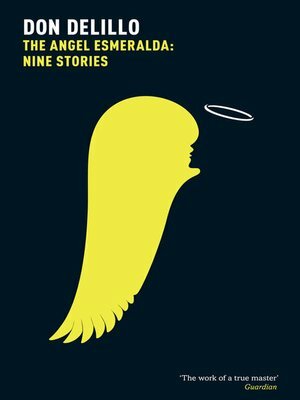 In The Angel Esmeralda, DeLillo finds the freedom to represent the wide range of human experience in contemporary America – and forces us to confront the uncomfortable shadows lurking in the background. His characters are exposed to their own deep, often unconscious, longings: one man exploits the vulnerability of a woman he's just met, following her home to her apartment and pushing her too far; another finds himself deceiving his wife and beginning an affair. They are subjected to shocking violations, unexpected acts of terror: a woman lives in constant fear of the earthquakes happening all around her; people bear witness to the mysterious abduction of a child from a small park by a stranger.